CIA on Twitter: @CIA's first tweet "can neither confirm or deny that this is our first tweet." And a sense of humor, apparently. Some people just know how to make an entrance on Twitter. But I wouldn’t have predicted that the social-media spooks at the Central Intelligence Agency would be among them. 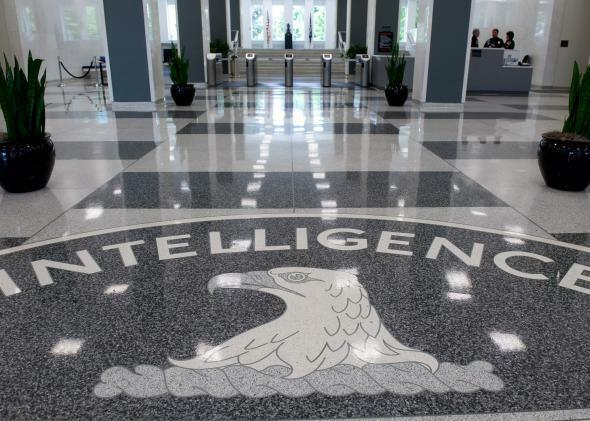 By expanding to these platforms, CIA will be able to more directly engage with the public and provide information on CIA’s mission, history, and other developments. We have important insights to share, and we want to make sure that unclassified information about the Agency is more accessible to the American public that we serve, consistent with our national security mission. Twitter Is Not Dying. In Fact, It’s About to Get Much Bigger.